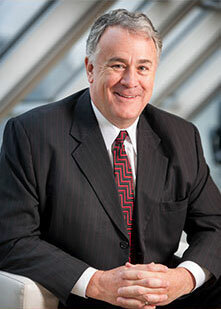 Mr. John D. Wright has been the Chairman of the Board of Touchstone Exploration Inc. since 2012. He also holds the position of Chairman of the Board of Alvopetro Energy Ltd. Mr. Wright was a Director, President and Chief Executive Officer of Ridgeback Resources Inc. from January to June 2017. Previously, Mr. Wright was a Director, President and Chief Executive Officer of Lightstream Resources Ltd. (formerly PetroBakken Energy Ltd.) since 2012 and Petrobank Energy and Resources Ltd. since 2000. From June 2006 to December 2010 Mr. Wright was a Director, President and Chief Executive Officer of Petrominerales Ltd. and then Chairman of the Board from December 2010 until December 2013. Mr. Wright is a past Chairman of the World Petroleum Council-Canada, past Governor of CAPP and founder of Fundación Ñan Paz in Ecuador and of Fundación Vichituni in Colombia. Mr. Wright holds a B.Sc. in Petroleum Engineering from the University of Alberta (1981) and a Charter Financial Analyst (CFA) designation (1988). Mr. Baay has over 25 years of experience leading oil and gas exploration and production companies. 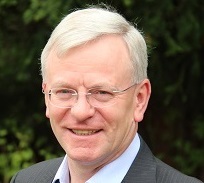 Mr. Baay has been Chairman of the Board and Chief Executive Officer of Touchstone since 2010. Prior to Touchstone Mr. Baay was Managing Director of Abacus Energy, part of Abacus Private Equity from 2007 through 2010 and was a senior officer of True Energy Inc. from 2000 through 2007. From 2005 to 2012 he was the Chairman of the Board of Vero Energy Inc. From 1998 to 2000 he was the Chairman of the Board of Directors of Request Seismic Surveys Ltd. and served as President, Chief Executive Officer, and Director of Remington Energy Ltd. from 1991 to 1999. Mr. McKinnon is a Partner at Citrus Capital Partners Ltd. (consulting firm) since January 2014. Mr. McKinnon has been a Director of Touchstone Exploration Inc. (formerly Petrobank Energy and Resources Ltd.) since March 14, 2000. Mr. McKinnon is currently a member of the Board and Chairman of the Compensation Committee of Alvopetro Energy Ltd. since November 2013. Previously, Mr. McKinnon was a Director of Lightstream Resources Ltd. from October 2009 to December 2016 and held the position of Chairman from May 2011 through December 2016. Mr. McKinnon was a Director of Petrominerales Ltd. from May 2006 until the company was acquired in November 2013. Mr. McKinnon held the position of Vice President Legal and General Counsel of Critical Mass Inc., a website design company, from March 2000 to December 2014. 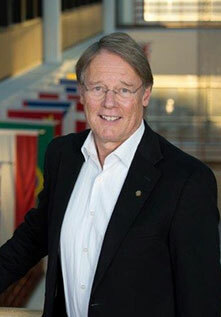 Mr. McKinnon served on the Board of Governors of the University of Calgary from September 2008 to August 2014, as Vice-Chair of its Governance and Human Resources Committee from June 2010 through August 2012, Vice-Chair of its Finance and Property Committee from August 2013 to August 2014 and Chair of its Budget Committee from August 2012 to August 2014. 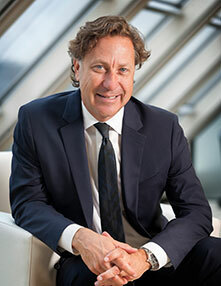 In addition, Mr. McKinnon served as a Director and Chairman of the Governance and Compensation Committee of Alberta Innovates – Technology Futures from January 2010 to March 2015. Dr. Vredenburg is Professor of Strategy and Suncor Energy Chair in Strategy and Sustainability at the Haskayne School of Business at the University of Calgary, where he has been on faculty since 1989 prior to which he taught at McGill University. In 2010 he added the role of Academic Director of the Global Energy Executive MBA, a degree offered jointly by the University of Calgary and IHS Cambridge Energy Research Associates. He also holds an appointment as an International Research Fellow at Oxford University's Saïd Business School (UK). He is a director of Kainji Resources Ltd and Teric Power Ltd. both of which are private companies. Mr. Valentine is currently a Senior Partner of Norton Rose Fulbright Canada LLP, a national law firm in Canada and a member of the global Norton Rose Fulbright Group. Mr. Valentine has 30 years of experience in the oil and gas industry, both as a barrister and as a solicitor. His focus is on international energy projects, with a particular emphasis on upstream and midstream operations. Mr. Valentine is a member of the Law Society of Alberta and the Association of International Petroleum Negotiators. He also serves on the Board for NXT Energy Solutions Inc.
Mr. Nicol joined Touchstone in June 2017. Mr Nicol has over 30 years of oil and gas experience in both industry and finance and is currently Non-Executive Director, Chair of the Audit Committee and Member of the Remuneration Committee of Eco (Atlantic) Oil and Gas Plc. He was previously a partner at GMP Securities Europe and co-head of the London office of Tristone Capital as the Head of Oil and Gas Research and was responsible for initiating coverage for over 60 international E&P companies. Mr. Nicol has also held positions including Global Sector Director of Oil and Gas research at ABN AMRO Bank NV and Head of European Oil and Gas research at Goldman Sachs Group Inc.
Mr. Smith joined Touchstone in October 2017. 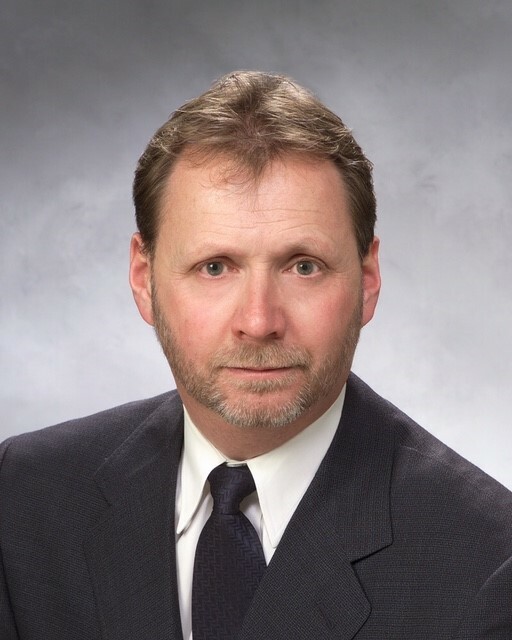 Mr, Smith is a designated accountant with over 39 years of public accounting experience, most recently as an Audit Partner with KPMG LLP, Calgary (1984 – 2016). Mr. Smith’s focus of practice was public company auditing and advising primarily in the oil and gas exploration and production and services industries. After retirement from KPMG LLP on September 30, 2016, Mr. Smith has been carrying out activities as an independent businessman. 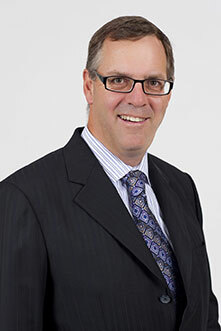 Mr. Smith is a member of the Chartered Professional Accountants of Alberta and Institute of Corporate Directors. Mr. Smith is currently a director of Razor Energy Corp., which is listed on the TSX Venture Exchange.